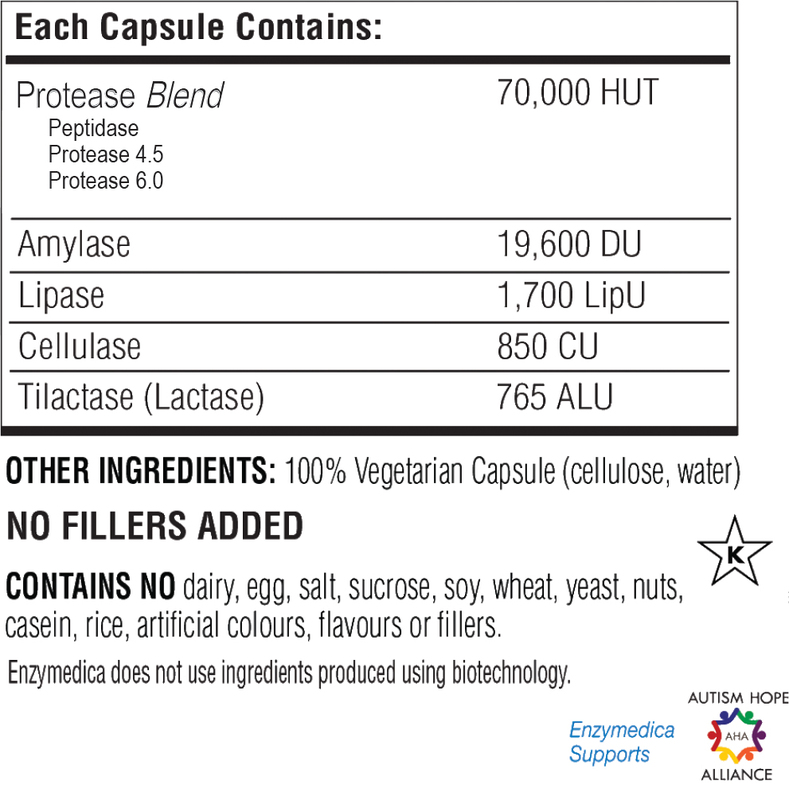 Enzymes are essential to the digestive process. They help to maximise nutrient extraction and turn consumed food into energy. When foods are cooked or processed, the enzymes contained within the food can be destroyed, requiring the body to use its own enzymes to break down foods eaten. Enzyme deficiencies may be hereditary or result from a combination of age, diet and lifestyle factors. These deficiencies can lead to a variety of digestive discomforts, including occasional gas, bloating, indigestion and irregularity. 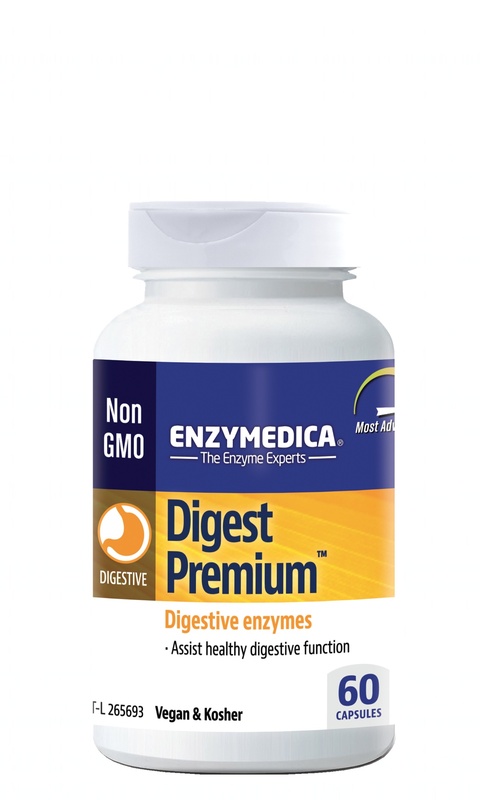 The enzymes in Digest Premium™ support optimal digestion by helping the body absorb nutrients and convert food into energy. 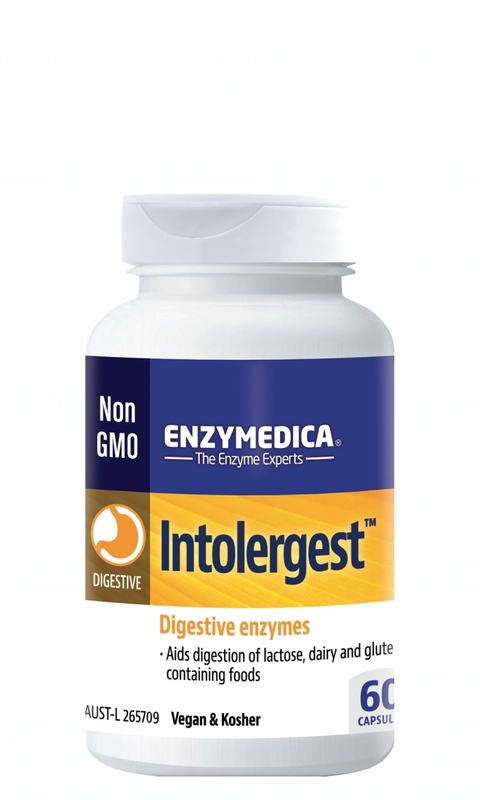 Number one selling enzyme brand in U.S. Contains NO dairy, egg, salt, sucrose, soy, wheat, yeast, nuts, casein, rice, artificial colours, flavours or fillers. Adults take one capsule, three times a day with meals, as needed.